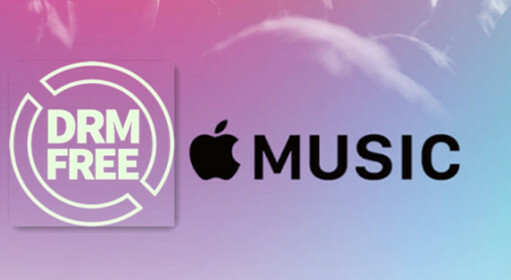 Apple Music is a streaming service that adds a DRM (digital rights management) layer to its streaming music collection. It's really a good technique that shields the rights of the musician and publisher by causing it hard for the customer to share copyrighted file. But, DRM will also be quite limited by blocking you enjoying legally bought music with your MP3 players. Therefore, if you listen your own iTunes music on a non-Apple players, you will receive an error info to indicate you can not play the music. In other words, if you have an Apple Music subscription, you can download kinds of music files in month and share and listen to them offline. But when you cancel the Apple Music subscription, all that streaming music becomes unplayable. Do you want to get DRM free versions of Apple Music files, and then keep on playing and listening to the Apple Music files even after you cancel the Apple Music subscription. In other word, having the real Apple Music files instead of streaming ones? 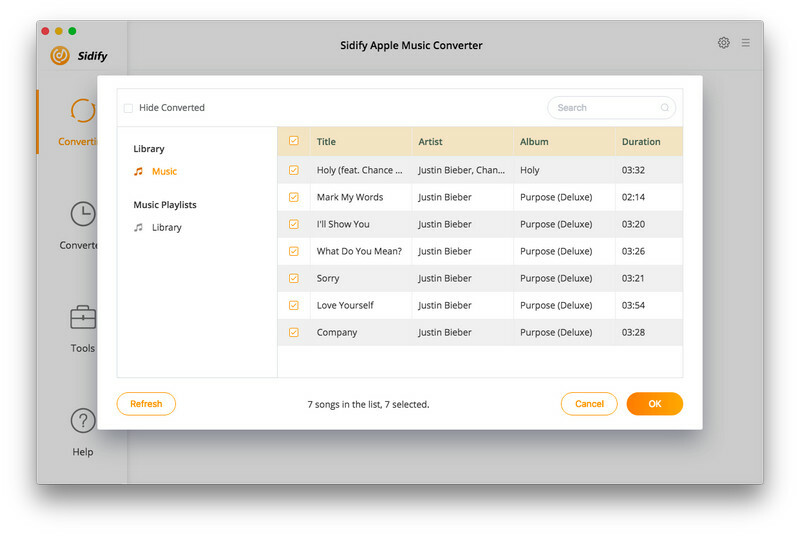 Sidify Apple Music Converter helps you get DRM free version of Apple Music and convert them from M4P to MP3 format with up to 20X conversion speed and all ID3 tags, metadata kept. Remove DRM and convert Apple Music and M4P files to MP3, AAC, FLAC or WAV. 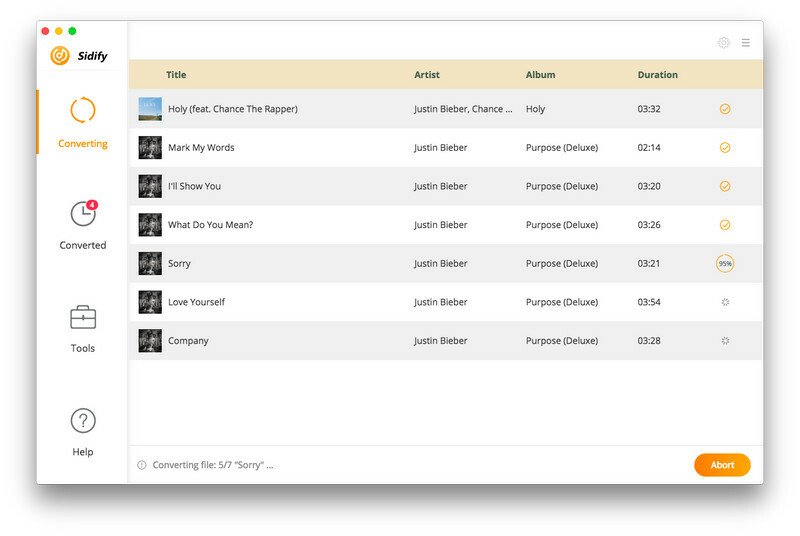 Launch Sidify Apple Music Converter and click " + " to select Apple Music tracks or other iTunes audio files for converting. Just tapping purple setting button at the upper right of Sidify, there are 4 output formats (MP3/AAC/FLAC/WAV) for you to choose. You can also select the converting speed and the output quality. Besides, the output path is also available to be changed if you need. Click “Convert” to start the conversion. Once it finish, you can click to find the DRM-free files. 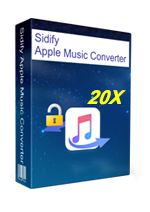 Note: The free trial version of Sidify Apple Music converter only converts three minutes of each audio file. If you want to unlock the time limitation, you can purchase the full version of Sidify with $39.95. There is another powerful DRM removal tool for removing DRM from iTunes movies. M4VGear DRM Media Converter can losslessly convert iTunes videos to popular formats like MP4 in 20X faster conversion speed, while keeping all the audio tracks and subtitles. With simple 3 steps, you can enjoy your iTunes videos anywhere. How to Burn Apple Music to CD?